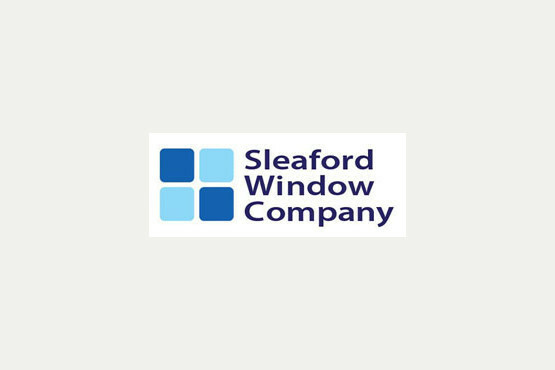 At Sleaford Window Company Limited we specialise in the installation of windows, doors and conservatories to homes all over Lincolnshire. We aim to please which is why we offer a no - hassle sale and free, no - obligation quotes on all projects � no job is too small. We bring top quality workmanship to the table as well as friendly service. For examples of our work please visit our website. 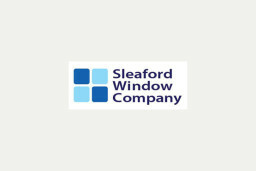 We also stock locks, hinges, window and door accessories, cleaning products and much more. 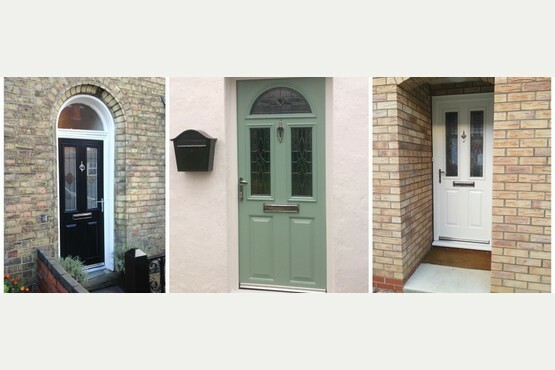 Visit our website for more information or give us a call today on 01529 400389.